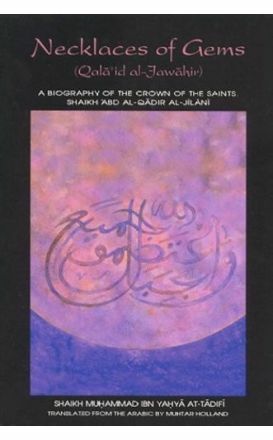 This is the 'spiritual autobiography' of the great Imam al-Ghazali, and describes what caused him to leave fame and fortune to undertake the spiritual path. 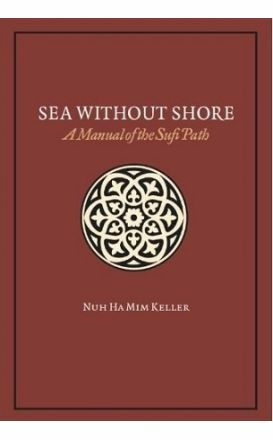 The book opens with narratives of Sufis met by the author in Syria, Jordan, and Turkey whose lives exemplified the knowledge and practice of the Sufi path. 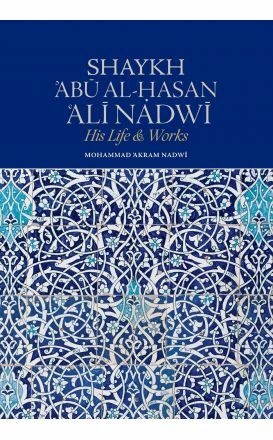 This unique biography of the saint Imam Abdallah al-Haddad takes readers into the fascinating world and spiritual life of 17th-and early 18th-century Yemen. 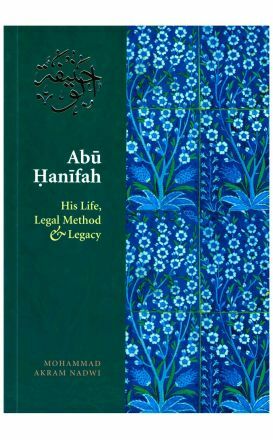 This biography sets out his response to groups and movements that did not share his distinctive approach to issues of concern to Muslims. 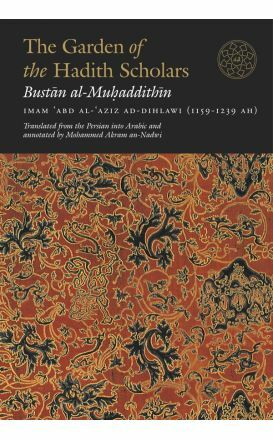 The information summarized here is essential to a balanced appreciation of the role of women in Islamic society. 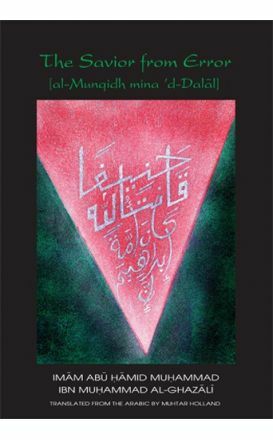 The Great Scholars of The Deobandi Seminary is a highly inspirational glimpse into the lives and works of some of the luminaries affiliated to Dar al-Ulum Deoband, aptly renowned as the Azhar of the East. 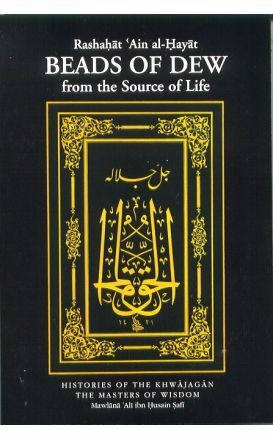 Prophetic legacy was preserved and nurtured and then carried to the far cor- ners of the earth. 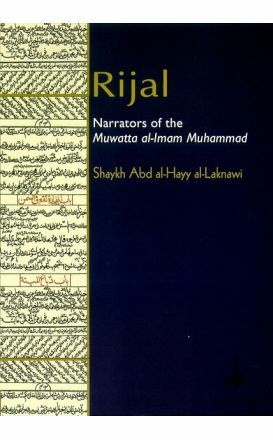 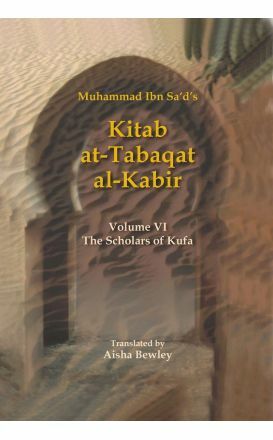 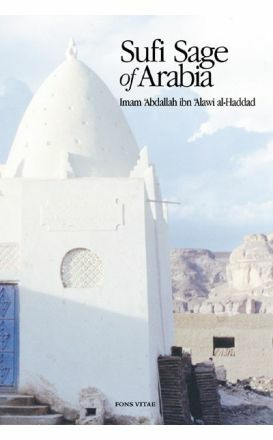 It is an immense pleasure to present this brilliant treatise on the virtues of al-Imam al-Azam, the Greatest Imam, Imam Abu Hanifa and his two companions Imam Abu Yusuf and Imam Muhammad ibn al-Hasan al-Shaybani written by the scholar Imam al-Dhahabi.